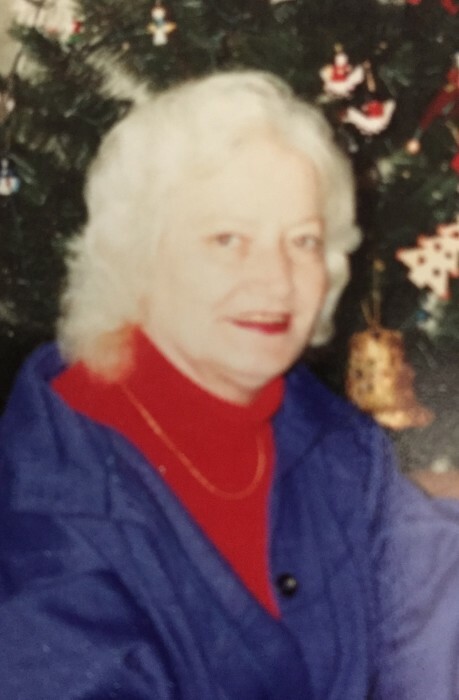 BETTY LEE WILKERSON MEDLIN LONG age 83, of 4666 Oxford Road, Roxboro, NC, died Sunday morning, April 14, 2019, at her home. Mrs. Long was born March 14, 1936, in Durham County, NC, daughter of the late Charlie & Minnie Mae Horton Wilkerson and was wife of the late Wallace Medlin and the late Russell Long. She was a waitress for more than 40 years at The Rice House until their closing and was of the Baptist faith. Surviving are five children, Billy Medlin & wife, Dawn, Beverly Jackson, Earl Wayne Medlin & wife, Mandy, Steve Medlin & wife, Joann, and Danny Medlin, brother, Ed Wilkerson, twelve grandchildren, and twenty-five great grandchildren. In addition to her parents and husbands, Mrs. Long is preceded in death by a sister, and three brothers. Memorial services will be conducted at 2:00 p.m. Wednesday, April 17, 2019 in the Strickland and Jones Funeral Services Chapel.